Home > Miscellaneous > Happy New year 2014 !!!!! 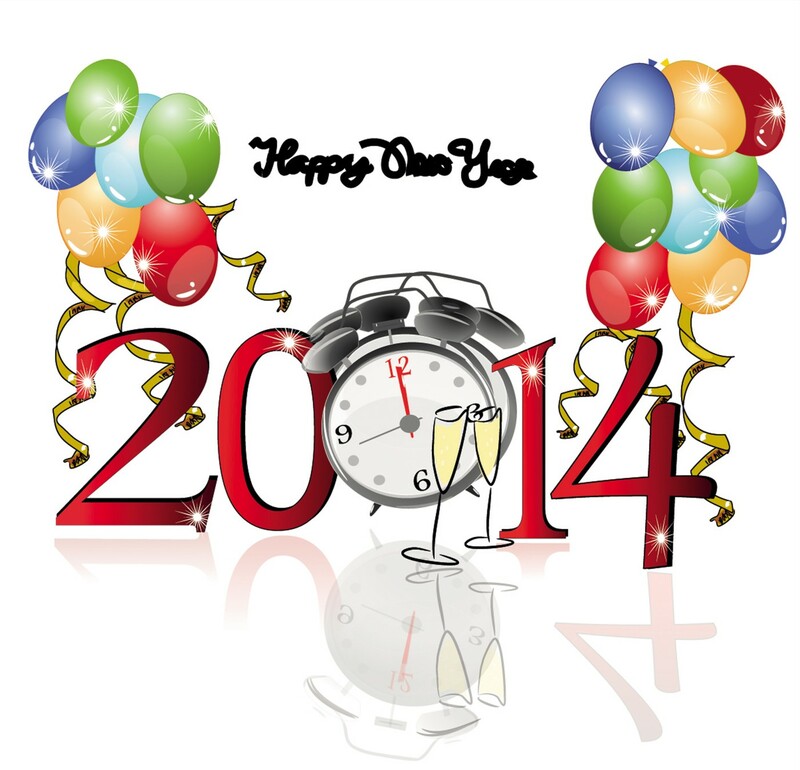 Happy New year 2014 !!!!! New year has begun! have a happy and prosperous new year.